The reasons why we get into running a business are very many and varied. For most it’s rarely the outcome of a focused plan or a finely crafted strategy but once you’re operating there’s no getting away from the issues that are shared universally by business owners. If you don’t develop a method of managing those issues, measuring the impact and tracking your performance, then your key influencer becomes pure chance. The success of all businesses, from large multi-nationals to sole traders, hinges on three fundamentals; customer satisfaction, product or service distinction, and profitability but understanding how these are achieved and sustained demands a mix of inspiration, intuition and insight. the financial cost of entering the market and the cost of remaining in the market competitively. Getting a successful business up and running is a deceptively complex exercise and even the best-contrived business plan requires a measure of good fortune. Sustaining a successful business also involves keeping your customers happy, providing a service or product that is better or appealingly distinct from your competitors and delivering it at a price which you can repeat profitably. Change is inevitable, and while we all have an increasing list of practical and regulatory matters to deal with in our working lives, it can be difficult to set aside time and resources to monitor progress and ensure that performance is sustained. 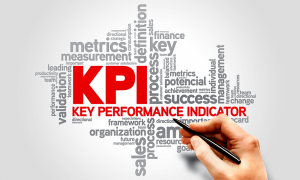 Recognising key performance indicators (KPI’s) in your particular business and understanding not only what they measure but also what changes in them is a good way of helping you to understand how your company is performing and of identifying the impact of changed circumstances. This can be a vitally important tool for gauging current conditions and plotting the potential impact of anticipated or planned changes within and around the business. It can help you to avoid making costly mistakes, reinforce good commercial practices and even introduce new methods to improve profitability and even cash flow. Setting and understanding KPI’s in a complicated business may require assistance from a professional analyst although a simple business should be able to get by with support from its accountants. 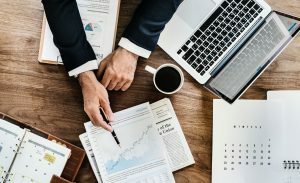 It is essential to understand that neither cash flow nor profitability in isolation are adequate barometers of business health and by the time those particular details look problematic in the management accounts it may already be too late to implement effective changes that could prevent further damage. Reviewing the business’ performance on a quarterly basis is good working practice and should perhaps coincide with the preparation of the quarterly vat return. Anything less frequent than an annual review is likely to be inadequate and waiting until statutory accounts have been prepared is almost certainly too late; the information they provide is already out of date. A regular review enables you to assess the business’ performance and, while you may want to look for the positives to build upon, it’s important though sometimes difficult, to appreciate that you also need to highlight areas of the business that may be underperforming. This will give you the opportunity to work around effective solutions. If the financial performance of your business also relies upon competent personnel, then having recognised KPI’s also helps you to monitor and appraise their performance as well as provide them with a tangible reminder that their contribution can also be measured and valued. So much of analysing a business’ performance is about what has happened in the past, but its health will often depend as much on things that can’t be measured as accurately, such as future events. A good review or health check should also consider issues of sustainability and identify potentially external factors that could have an impact such as a change in the law, health and safety issues, inflation, interest rates and (topically) Brexit which may not directly impact on your business but may affect your customers. Good quality market research is an invaluable tool, predicting your customers’ needs and those general business trends that represent threats and opportunities. 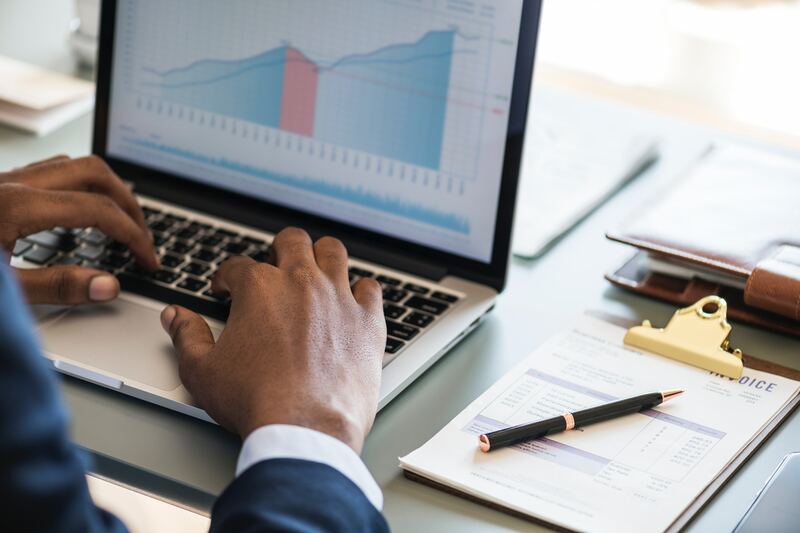 A financial review should help you to highlight any future peaks and troughs in trading where finances may be stressed, and this will enable you to manage your cash flow. The availability of good quality and relevant financial information will instil confidence in existing or potential lenders who are then more likely to provide essential backing or exercise discretion in your favour. Sometimes things simply don’t go to plan, and it’s then that you should consider getting external guidance. You conceived the business, and you may have become so engrossed in it that it has become difficult to distinguish the wood from the trees. Complacency or familiarity does breed contempt, and it often takes the keen eye of an external scrutineer to spot the issues. It may be your business, but you must be prepared to seek advice from a recommended professional in the field of business support from whom you should expect to receive positive criticism and feedback if you really want to get rapidly to the heart of a problem. Consider all of the things that you do in your personal life that are intended to stave off unforeseen problems; regular dental examinations, annual health checks, testing your smoke alarms, servicing your boiler, renewing your insurances, reviewing your investments and getting your car serviced. Now consider whether your livelihood deserves any less foresight and attention. Contact us today for further information and advice.